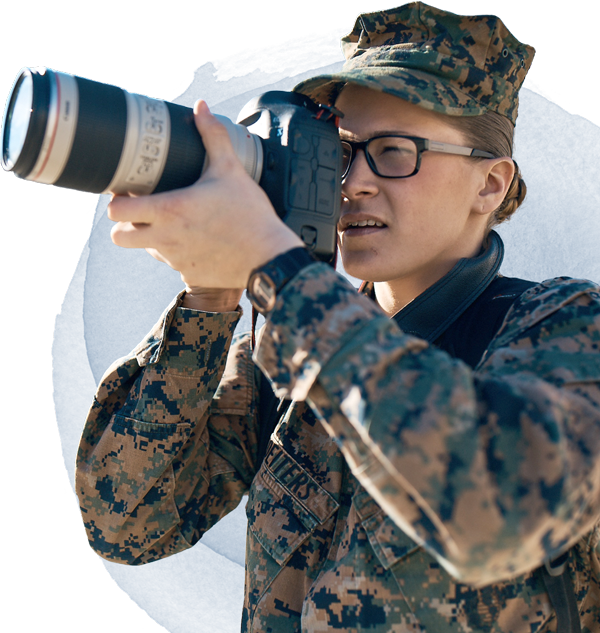 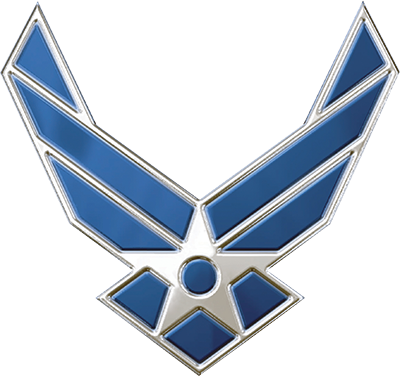 Whether it’s providing the day-to-day essentials, such as housing, food and a career, or the extensive travel opportunities and educational experiences, life in the Military is a fulfilling one, on duty and off. 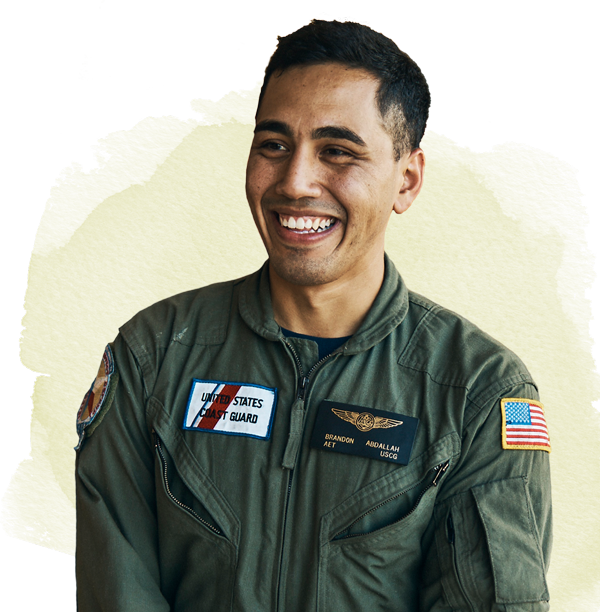 Discover the wide range of recreational on-base amenities and comprehensive support programs that help service members care for their families. 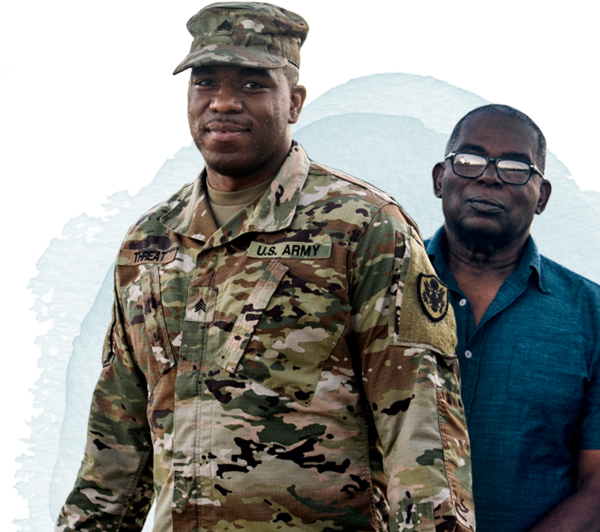 Review the various housing options available to suit the needs of each service member and their family. 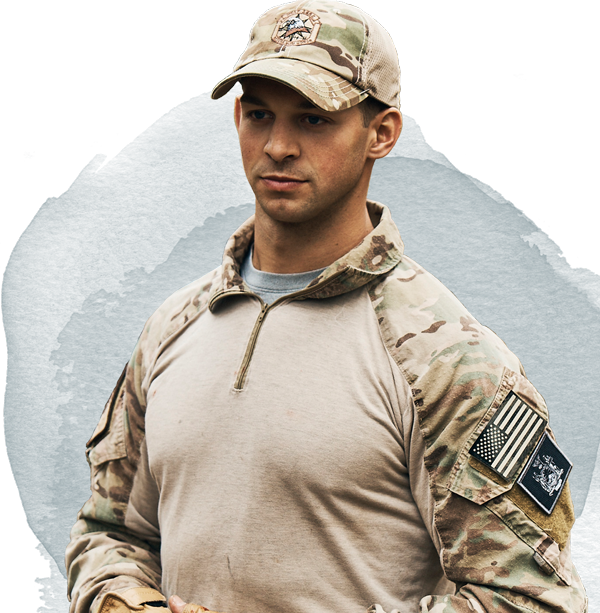 Learn how service members spend their off-duty time, from fitness to volunteering to intramural sports and more. 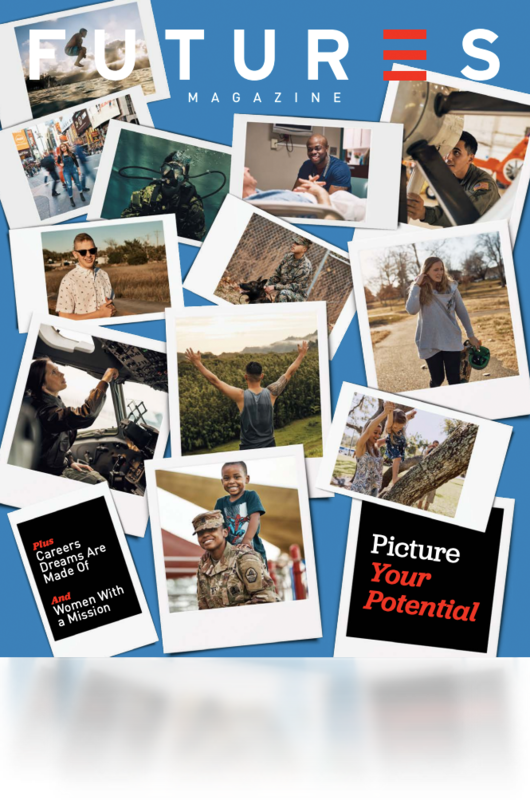 See how life in the Military offers plenty of benefits, no matter where a service member is stationed. 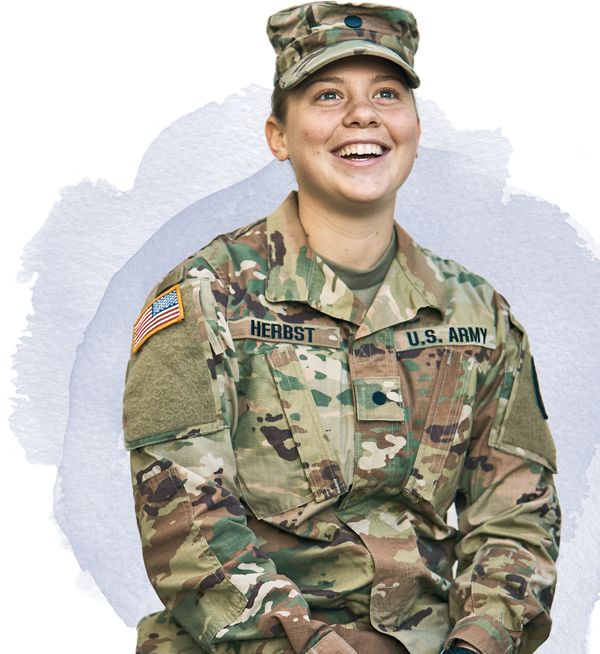 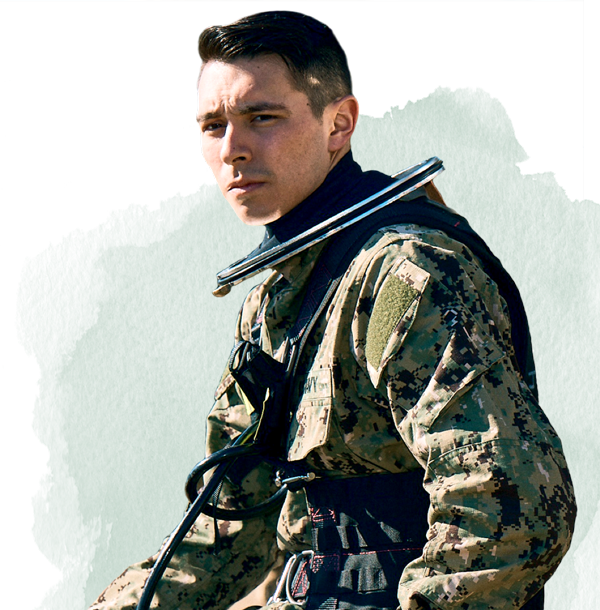 Learn about many aspects of life in the Military from the men and women who serve every day.